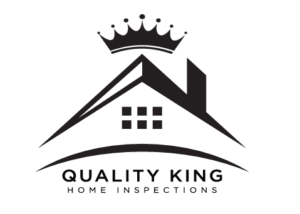 Meanwhile lets just say that we are proud Quality King Home Inspections contributed a whooping 9 entries. Are Smart Home Devices and Technology For You? Home Inspection 101: What Does a Home Inspection Cover?